Many types of sensors use capacitive sensing, including sensors to detect and measure proximity, position or displacement, humitity, fluid level, and acceleration. Human interface devices based on capacitive sensing, such as trackpads, can replace the computer mouse. Digital audio players, mobile phones, and tablet computers use capacitive sensing touchscreens as input devices. Capacitive sensors can also replace mechanical buttons. 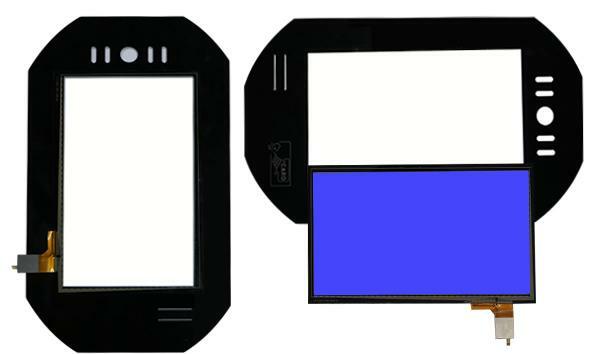 Moreover, touch panel can replace keys when it is applied to deadbolt. We have cooperated with a deadbolt manufacturer. Keylees touchscreen deadbolts are their new items. 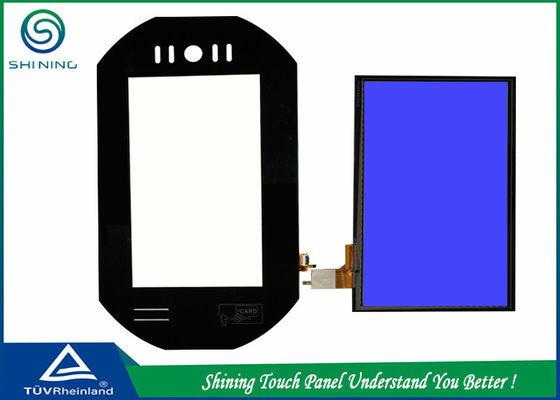 Please don't hesitate to let us know if your products need touch panels. 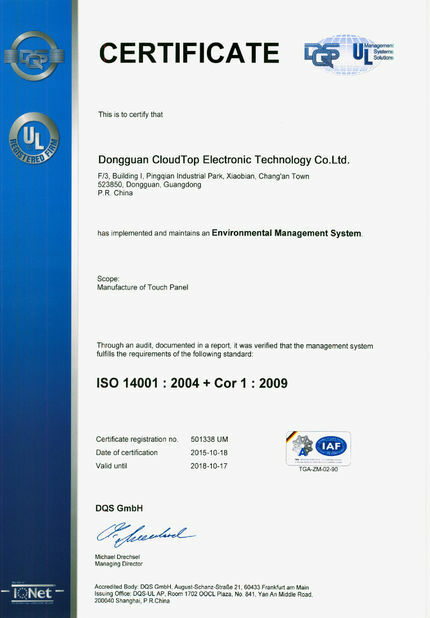 We will be pleased to cooperate with you based on equality and mutual benifit policy. In general, capacitive touchscreens are considered to be capable of faster typing speeds. However, given the sensitivity of a touchscreen, you may have difficulty with typos. The size of the keyboard and the amount of space between keys will deeply affected typing accuracy as well. Capacitive touchscreens can be used with a screen protector to keep them clean and scratch-free. 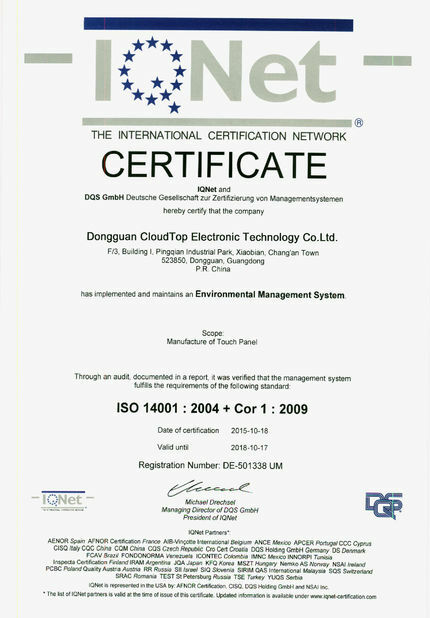 In 2015, audited by TUV, our factory complies with the national standard of high quality manufacturer through the following aspects: genuine manufacturer, dedicated export team, research and development capability, trustworthiness and reputation, high quality products, considerable company size, social and environmental responsibility, customer service capability.